Battlefield 4 PC vs Battlefield 3 PC Comparison Screenshots, Not Much Difference in Graphics? 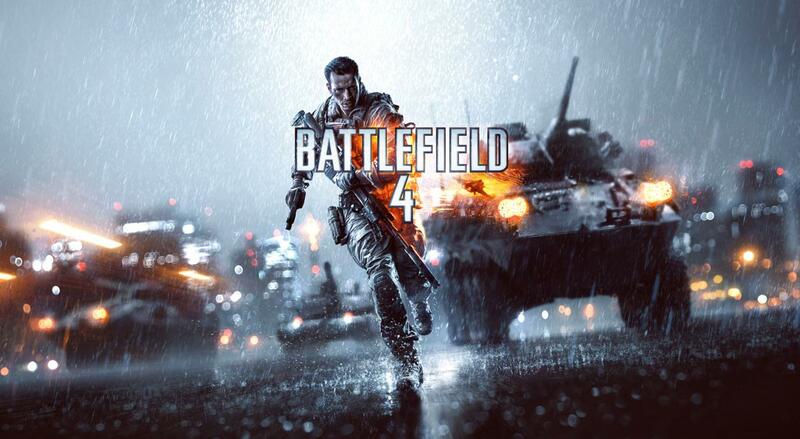 On March 26, DICE and EA unveiled to the world the next installment in Battlefield franchise, "Battlefield 4". The publisher/developer showed over 17 minutes of pure gameplay footage of Battlefield 4. The footage gave first glimpse of the human, dramatic, and believable single player campaign in Battlefield 4. Battlefield 4 demo that was showcased at GDC 2013 was running on PC powered by AMD Radeon HD 7990 ‘Malta’ video card (the world’s fastest video card). We have few comparison screenshots between Battlefield 4 vs Battlefield 3 (both PC versions) showcasing visuals and graphics difference between the two games. Check them out below, and let us know in the comment section what you guys think about it.